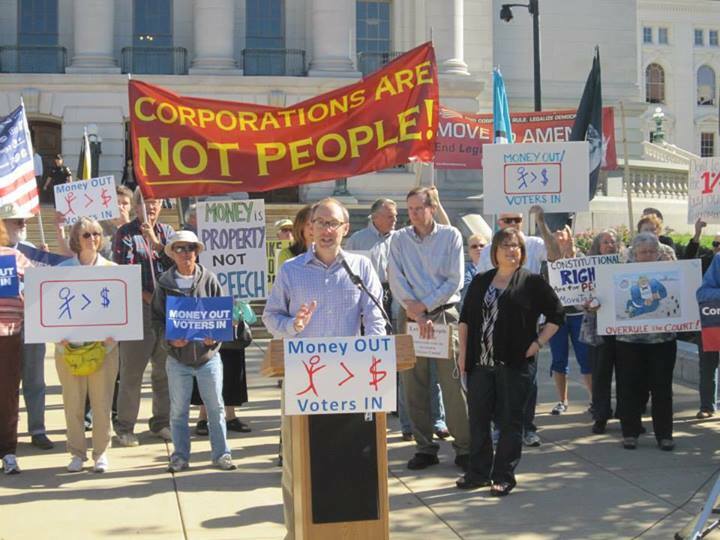 MADISON — On Wednesday, April 19th, two lawmakers will introduce resolutions that would create a Citizens United advisory referendum asking voters if they support putting limits on the corrupting influence big money has in political campaigns. The Money Out, Voters In coalition, which backs the bill, includes 34 grassroots organizations in Wisconsin. The non-binding referendum would give voters the opportunity to advise their legislators of their position of allowing corporations, unions and other artificial entities to spend money to influence the outcomes of Wisconsin elections. Rep. Subeck and Sen. Hansen gathered more than 30 co-sponsors of the bill and expect to formally introduce the bill Wednesday at 11:30, in the Assembly Parlor, which is on the 2nd floor of the west wing in the state capitol. The bills are currently designated as LRB-176 and LRB-1138. Madison, WI (March 27, 2017) – On Tuesday, April 4th, Wisconsin residents in nine communities will vote on whether to amend the U.S. Constitution to clarify that only humans should have constitutional rights and that money is not the same as speech and political spending can be limited to allow all Americans to participate in the democratic process. Voters will cast ballots in Racine, Monona, Blue Mounds, Fox Crossing and the towns of Neshkoro (Marquette), Crystal Lake (Marquette), Caledonia (Waupaca), Blue Mounds (Dane) and Jordan (Green). If all vote in favor, 106 Wisconsin communities will have called for the We The People amendment. Nationwide, 18 state legislatures have done likewise, as have more than 730 towns, villages, cities, and counties. “We cannot solve any of the pressing issues in front of our country as long as our politicians do not represent us and they won’t until we get the big money out of politics,” said Racine resident Bill Earley. “The vast majority of voters know their voices aren’t being heard by their representatives. Politicians take their orders from the moneyed interests that keep them in office,” said Karen Ingvoldstat, a reformer in Marquette County. 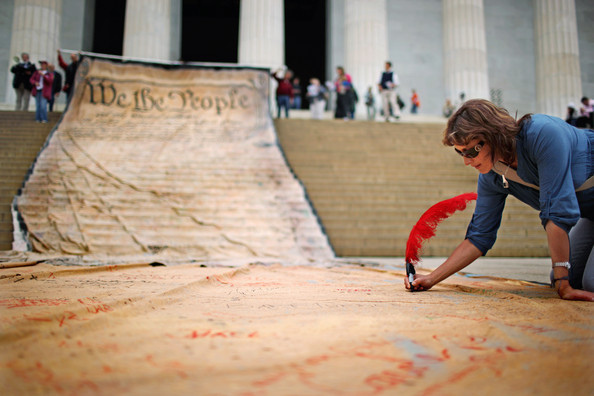 Madison, WI (October 24, 2016) – On Tuesday, November 8th, Wisconsin residents in nineteen communities will vote on whether to amend the U.S. Constitution to make clear that: a corporation is not a person, and money is not speech. Voters will cast ballots in Rock County, Reedsburg, Manitowoc, Delafield, Neshkoro, New Glarus, Spring Valley, Osceola, Mt. Horeb, Monticello, Clayton and the towns of New Glarus, Harris, Springdale, Decatur, Mount Pleasant, Cadiz and Lake Tomahawk. If all vote in favor, this will bring to 96 the number of Wisconsin communities that have called for the We The People amendment. Nationwide, 17 state legislatures have done likewise, as have more than 700 towns, villages, cities, and counties. “The big money in politics mutes the voices of the citizens, and all our problems will continue until we change that,” said Kathy Bernhart, the United To Amend leader in Manitowoc. Madison, WI (October 13, 2016) – One of the top issues this election cycle is money in politics. Americans’ job approval rating for Congress hovers near single digits. Over 90% of Americans think special interest money has too much influence in American political campaigns. The non-partisan citizen-action group, Wisconsin United To Amend, contacted all 185 state Assembly and Senate candidates (most of them multiple times) to determine their level of support for a U.S. Constitutional amendment declaring that free spending is not free speech and only actual human beings have human rights. Of the 185, 68 responded but 117 did not. The results of the survey were lopsided in terms of respondents — 56 Democrats, nine Independents and three Republicans. Fifteen of the respondents were incumbent Democrats, but there were no incumbent Republicans. The candidates that did respond reported strong support, in the 90% range, for a Constitutional amendment. Due to the efforts by hundreds of volunteers across the state, referenda and resolutions have passed in 78 communities with voter approvals as high as 88%. Nineteen more will be on the November ballot. For more information, visit wiuta.org. Town of Mt. 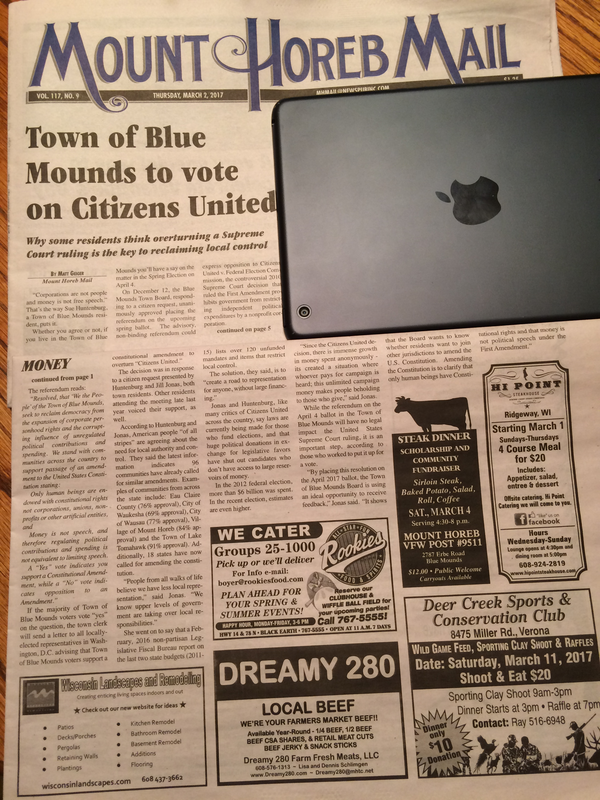 Pleasant, Green County, Wisconsin becomes seventh community in county to pass a resolution declaring that money is not speech and corporations are not people. At the May 16th town meeting, last Monday night, after several presentations by United To Amend at the monthly meetings, the board, in a unanimous vote, passed a resolution asking the U.S. Congress, State legislature, Governor and President to support an amendment which would reverse the Supreme Court decision, Citizens United vs. The Federal Election Commission. The decision granted artificial entities such as corporations and unions the same constitutional rights as natural persons, and equated free speech to money. 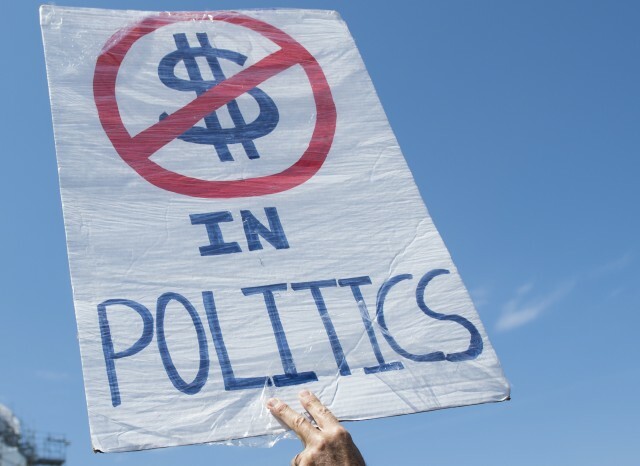 The resulting flood of campaign cash has corrupted our political process, making our representatives beholden to a small group of moneyed special interests. The action in Mt. Pleasant comes just 5 weeks after 11 Wisconsin communities overwhelmingly passed similar resolutions by huge margins. 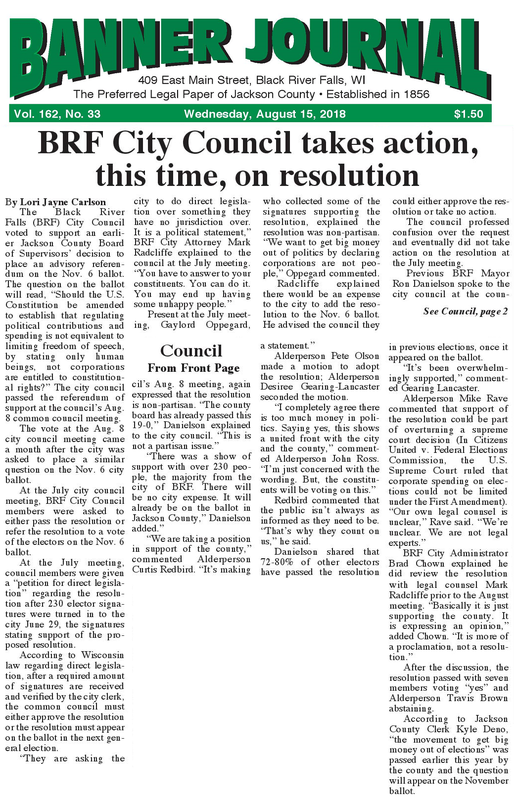 By passing a “We the People” style resolution, Town of Mt. 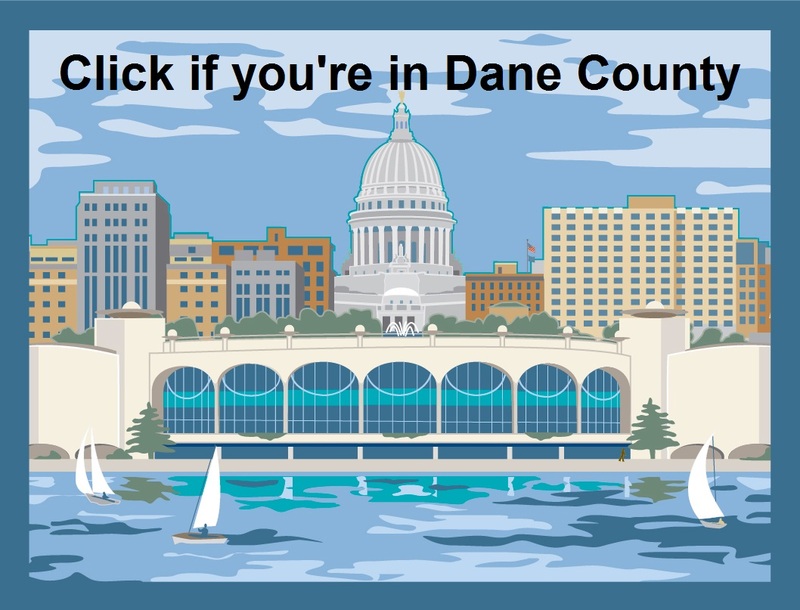 Pleasant joins the Green County communities of Exeter, Belleville, York, Clarno, Brodhead and Monroe, for a total of 75 Wisconsin municipalities. Nationwide 16 states and almost 700 communities have done the same. Local United to Amend volunteers in the Green County area (GCUTA.org) and our allies at Wisconsin United To Amend, (WIUTA.org) would appreciate the opportunity to present to your organization or group of citizens, a slide presentation and discussion on our movement and Citizens United effects on our Democracy. 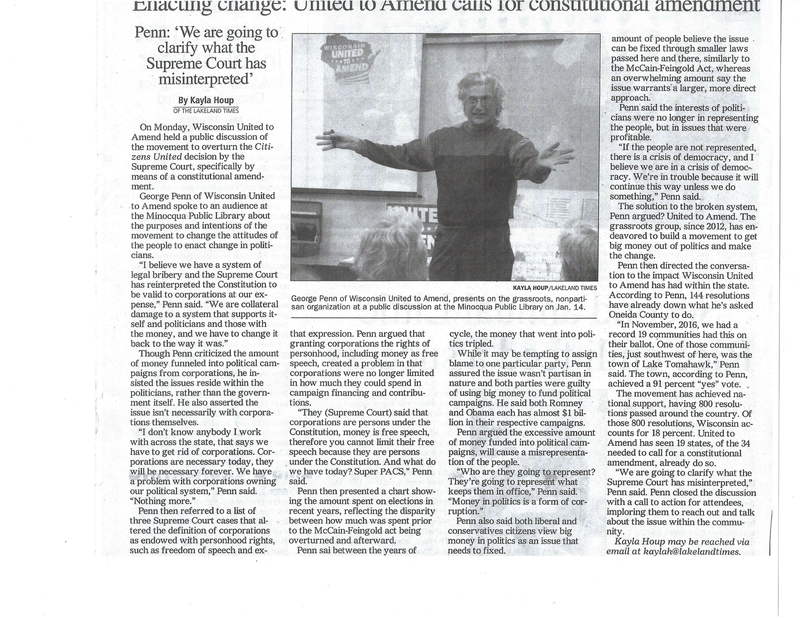 United To Amend is a non-partisan, grassroots movement. Madison, WI (April 6, 2016) – On Tuesday, April 5th, Wisconsin residents in eleven communities voted to amend the U.S. Constitution to make clear that: a corporation is not a person, and money is not speech. Eleven referenda passed with very solid majorities: Janesville (84%), Beloit (74%), Platteville (84%), Monroe (82%), New London (81%), Lancaster (85%), Brodhead (85%), Darlington (81%), Clarno (85%), York (86%) and Belmont (88%). This brings the total number of Wisconsin communities that have called for an amendment to 72. In total, 2.5 million people (44% of Wisconsinites) live in these jurisdictions. Across the country, 16 state legislatures have voted for an amendment, as well as almost 700 towns, villages, cities and counties. Four in five Americans—including 80 percent of Republicans—oppose the Supreme Court’s Citizens United v. FEC decision, according to a Bloomberg poll. A New York Times/CBS poll from June found that 85 percent of Americans—including majorities of Democrats, Republicans, and Independents—believe we need fundamental changes to our campaign finance system or to completely rebuild it. 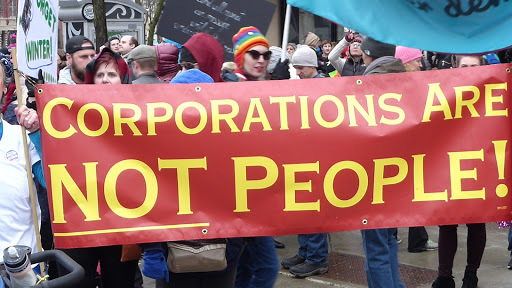 Madison, WI (March 31, 2016) – On Tuesday, April 5th, Wisconsin residents in eleven communities will vote on whether to amend the U.S. Constitution to make clear that: a corporation is not a person, and money is not speech. Voters will cast ballots in Beloit, Janesville, Brodhead, Monroe, Town of Clarno, Town of York, Darlington, Belmont, Platteville, Lancaster, and New London. If all vote in favor, this will bring to 72 the number of Wisconsin communities that have called for the We The People amendment. Nationwide, 16 state legislatures have done likewise, as have more than 680 towns, villages, cities, and counties. The language of the proposed amendment would allow us to return representation to the people. 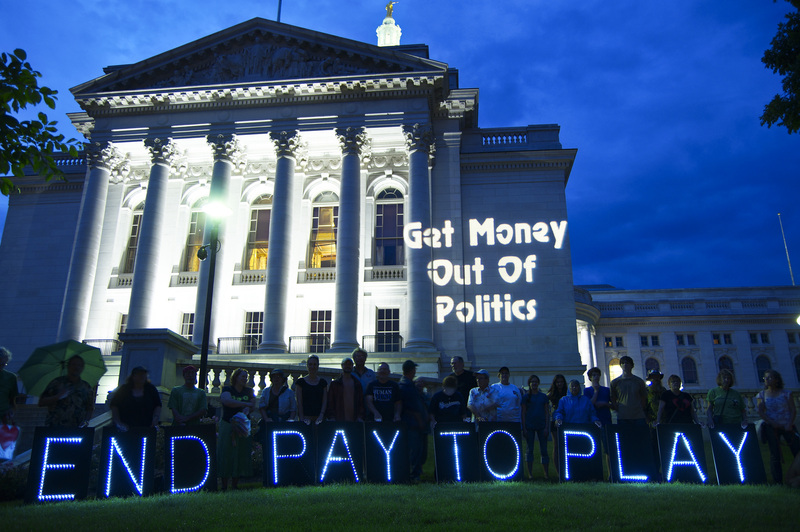 “Most of our legislators are part of Pay-To-Play politics – they must serve their big-money Funders, not the people. I want my democracy to work for my grandchildren again” says Jeanette Kelty, the United to Amend leader in the Monroe area. Please come and help save our democracy! Please join us Tuesday, January 12th, from 6:30 to 8:00 pm for a meeting of South Central Wisconsin United to Amend. The meeting will be held at the Sequoya Library, 4340 Tokay Blvd, Madison (map). This is THE core issue of our time. Please come meet the group and find your niche in this growing democracy movement! 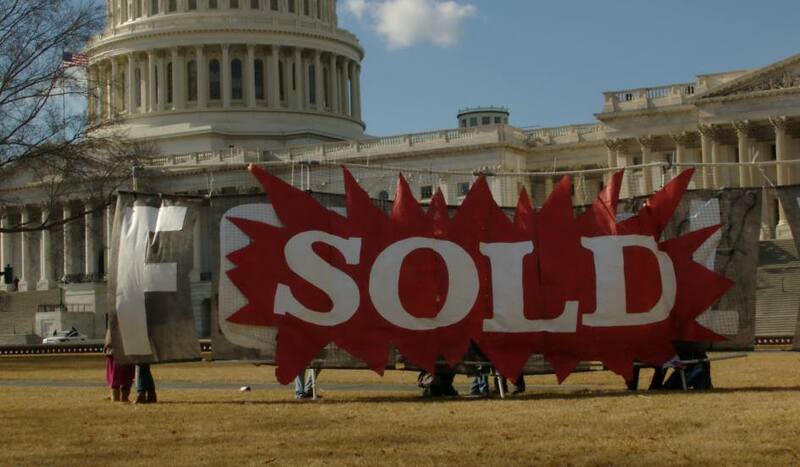 Also, there will be an informal public hearing at the Capitol on January 21st (North Hearing Room on the 2nd floor of the State Capitol, 10 to noon), which is the 6th anniversary of the horrendous Citizens United decision. This hearing will give Wisconsinites a chance to voice their concerns and express support for real solutions that will get money out of politics and our elections. The first speakers will be Rep. Subeck and Sen. Dave Hansen, who have introduced bills (AJR8/SJR12) calling for a statewide referendum on overturning the 2010 Citizens United ruling. 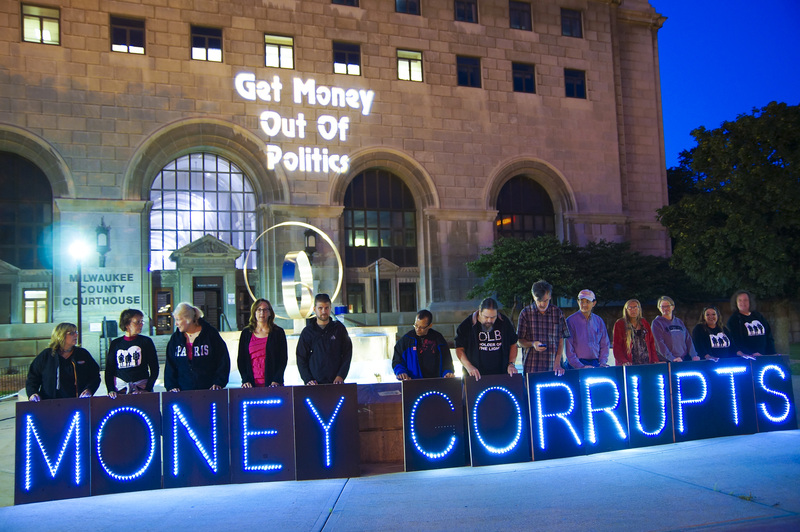 Despite overwhelming bipartisan support to reduce the influence of Big Money in politics, this resolution continues to be denied a public hearing; worse yet, the state legislature recently doubled campaign contribution limits and opened the floodgates for unprecedented amounts of secret, special interest spending in Wisconsin’s elections. The public deserves to be heard. This hearing will give Wisconsinites a chance to voice their concerns and express support for real solutions that will get money out of politics and our elections. If you have any questions or comments, just reply to this email. Thanks for all you do!